Blackdown Horticultural Consultants was established in 1999 at our nurseries in the Blackdown Hills - designated an area of outstanding natural beauty - in Somerset. 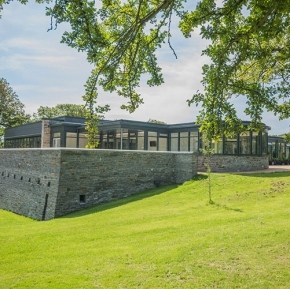 Specialising in the design, supply, installation and maintenance of roof planting systems, Blackdown's horticultural expertise and green roof experience enables us to tailor solutions that suit the project's climate and micro-climate and deliver the objectives sought from the green roof. We advise in the selection of the most appropriate green roof. 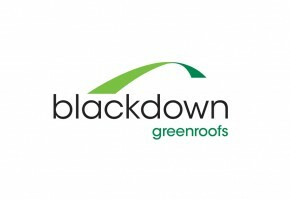 An extensive range of Blackdown Green Roof systems and components. Affordable maintenance for long-term plant wellbeing. Our plants are cultivated in and tailored to suit, the UK's climate. Our business was born out of a true passion for plants. With backgrounds in horticulture and plant development, we have continually researched important areas such as plant density, species co-habitation, flowering times, substrate types/depths, water consumption etc; developing unique green roof expertise and establishing as diverse a range of feasible green roof configurations as there is. With a range of suitable hardy succulents, native and non-native plants commonly in cultivation, and our ability to contract grow additional species, we advise our clients on THE most appropriate planting strategy for the project - tailoring the green roof to suit the brief, NOT compromising the brief to suit a limited range of green roof plant options. Experienced Contracts teams oversee each project, delivering a high quality installation in compliance with the project programme and on budget through identification of the optimum installation method. Our ability to compile and conduct tailored maintenance programmes is indicative of our holistic approach to ensuring the long-term success of green roof installations - showing the same care for our plants on the roof as we do during cultivation. Blackdown’s NatureMat has been utilised as part of the development of a new Sports Hall for students in South Glamorgan. 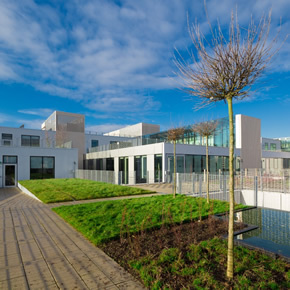 The University of Greenwich’s new School of Architecture and Construction has created a living laboratory by making use of Alumasc’s Blackdown green roofs.